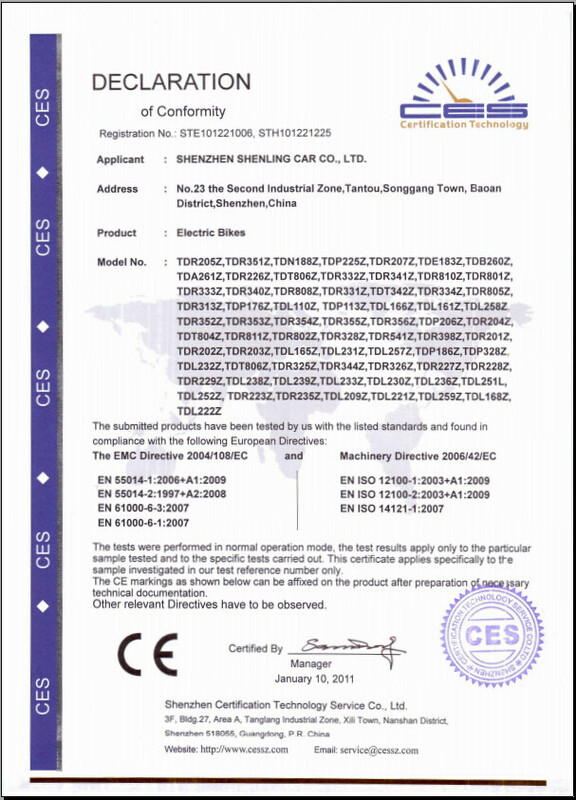 Company Overview - Dongguan Tailing Electric Vehicle Co., Ltd.
4YRSDongguan Tailing Electric Vehicle Co., Ltd. 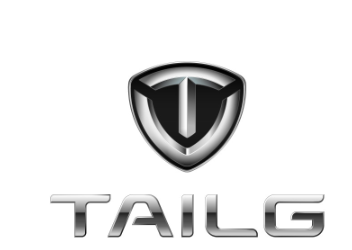 Established in 1998, TAILG is Chinese professional manufacturer specialized in research & developing, manufacturing ,marketing and service of new energy vehicles. Its products cover electric bike, electric scooter, electric special bike, electric tricycle and others vehicles. We has set up an electric vehicle R&D center and four major production bases Shenzhen (headquarter), Dongguan, Wuxi and Tianjin. TAILG has been awarded with the honours of 'Shenzhen Famous Brand product', 'Gongguan High-quality manufaturer', 'Donggua Famous Brand product', and 'China National Track and Field Team Official Cooperation brand '. With the help from the 'Ling Fund', was started by TAILG and Super Dan (The Olympics badminton Champion ), the study and sports facilities in the poor rural school have been getting better improved. 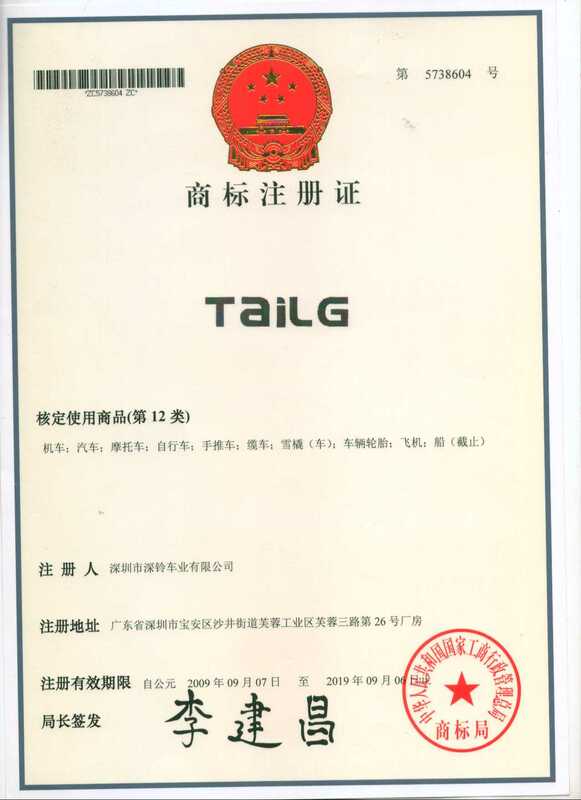 TAILG is qualified to possess "The National Industrial Manufacture License","Quality License of Export Product and Three Ccertification". 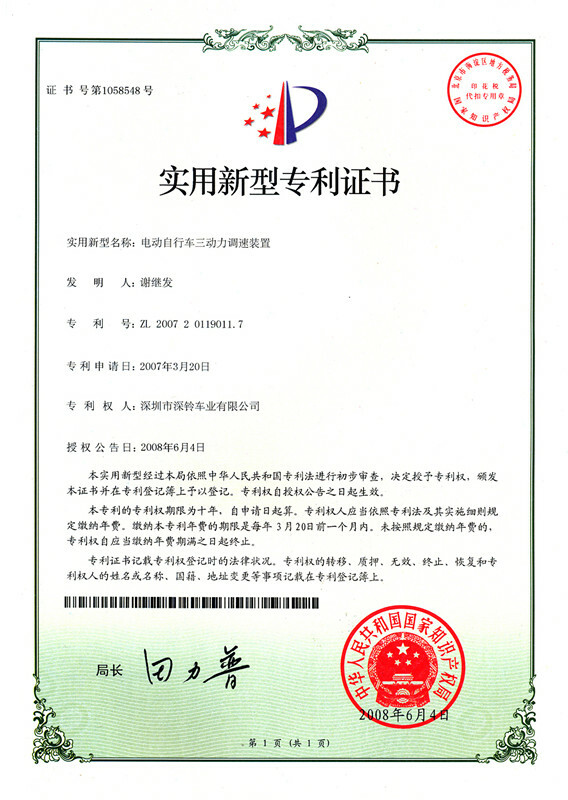 It has passed the ISO9001:2008 quality system certification and CE& EEC certificate of EU, and established comprehensive sale and service network throughout China and its products are deeply loved by consumers.Its products sold abroad also won praises of the consumers all over the world. South East Asia are Vietnam, Singapore, Indonesia,Japan, Philippines, Malaysia,Thailand, Cambodia, Bangladesh, South Korea, Sri Lanka; Europe: France, Italy, Switzerland, Ukraine, Spain, Austria. Africa: South Africa, Liberia, Morocco, Mozambique; North and South America, US, Canada, Costarica, Colombia, Chile, Mexico, Argentina, Brazil etc.. We concern every chance to work with foreign friends and establish a strategy relationship.